Bonjour. Namaste. Ciao. Ni hao. Guten tag. 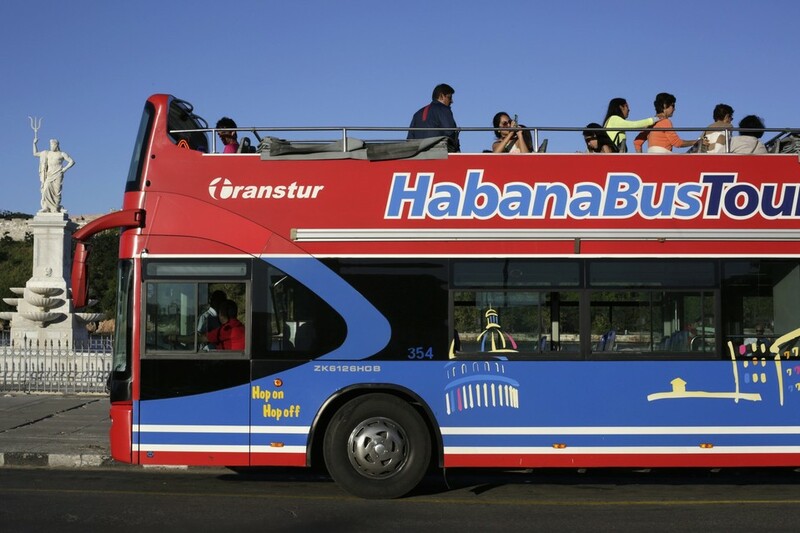 The U.S. will allow eligible citizens to travel to Cuba on the honor system, eliminating a requirement for many to seek prior approval and making visits easier for thousands of Americans, according to details released Thursday. U.S. law forbids tourist travel to Cuba. Under the law, U.S. citizens may visit only if their travel fits into one of a dozen categories, including family visits, humanitarian work and journalism, and many eligible travelers have needed a license from the U.S. government to visit, in addition to obtaining a Cuban visa. If you are what you eat, you are also how you eat. Let’s say you’re dining with clients in Portugal. Did you know it’s considered an insult to the chef if you ask for salt and pepper to season your food? Me either.Or, say, you’re dining with clients in India. Did you know eating with your left hand is considered to be unclean? Me either. Businesspeople from the U.S. spend more on work-related travel than corporate travelers from any other country in the world, but Chinese business-travel spending is expected to overtake the U.S. in the near future, according to a new report from the Global Business Travel Association. With email, phone and video conferencing, and considering the time and expense required to travel, it may be tempting to stay chained to your desk. But there’s no replacing the connection of sharing a meal with a client, shaking hands and talking eye to eye. In the coming years, U.S. entrepreneurs may have to spend more time on planes headed East to stay competitive. In 2012, professionals in the U.S. spent $262 billion on business travel, including both domestic and international trips, according to a report from the business travel and corporate meetings organization GBTA, released today. While that’s more than the $196 billion Chinese business travelers spent last year, business-travel spending in China grew 13.2 percent — three times the 4.4 percent growth rate in the U.S. By 2016, Chinese business travelers are expected to spend more than those from the U.S., according to the report. 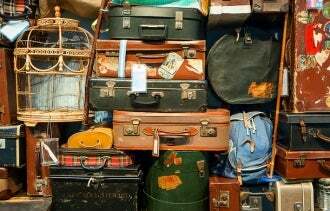 In the coming years, the GBTA also expects India and Brazil to become increasingly aggressive when it comes to packing a suitcase and hitting the road. And while business travel in Western Europe has been on the slower side, as Spain, Italy, Portugal and Greece have struggled with crippling debt, the GBTA says the worst is over and expects business travel in those regions to begin picking up. 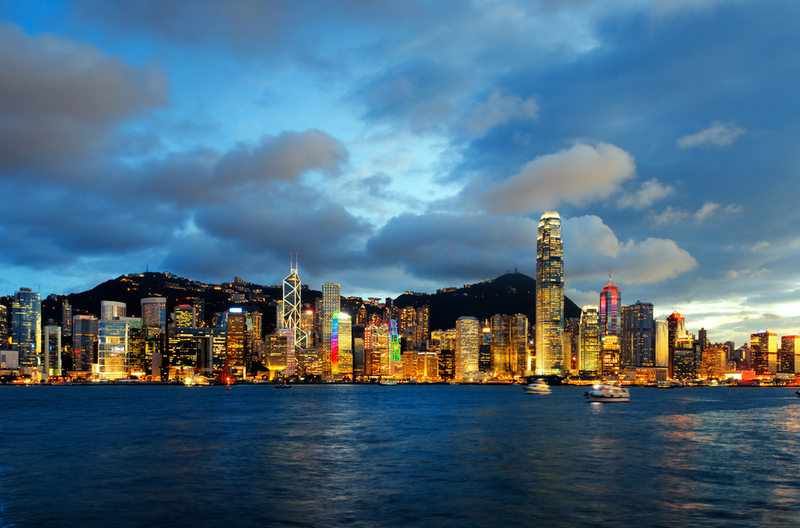 How does your business decide it’s worth it to spend money on international travel? Where do you go the most? Leave a note below, and let us know what you think. QUESTION: Summer means travel == What new apps are making traveling easier and more fun than ever for entrepreneurs on the go? That weather app is necessary!